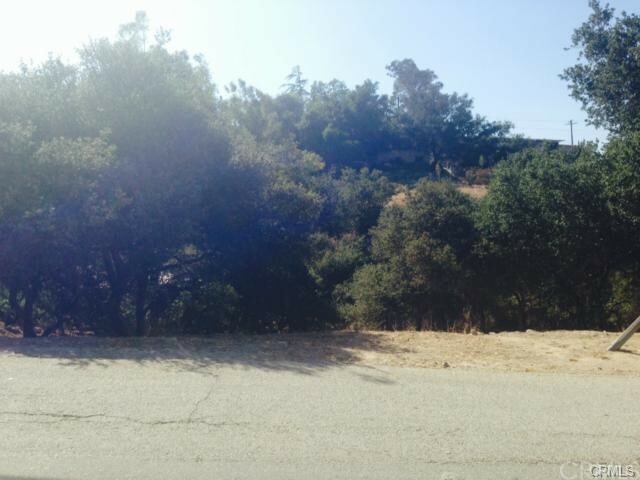 Great opportunity for builders/developers in a prestigious and hard to find area of Tujunga Hills. Surrounded by beautiful new homes with spectacular views of mountains &canyons. 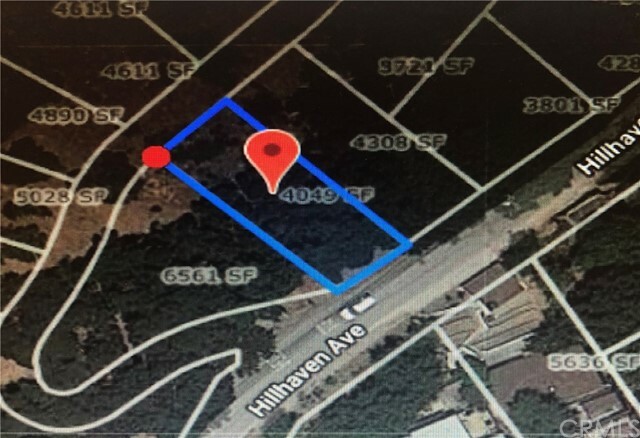 Property full access from Hillhaven Ave and also offers sewer & utilities on the street. Tujunga is situated between Glendale, La Crecenta & Sunland. Off 210 freeway, Below Foothill Blvd 20 minutes North of Downtown Los Angeles, 5-10 minutes from Glendale/ Burbank/ Pasadena.